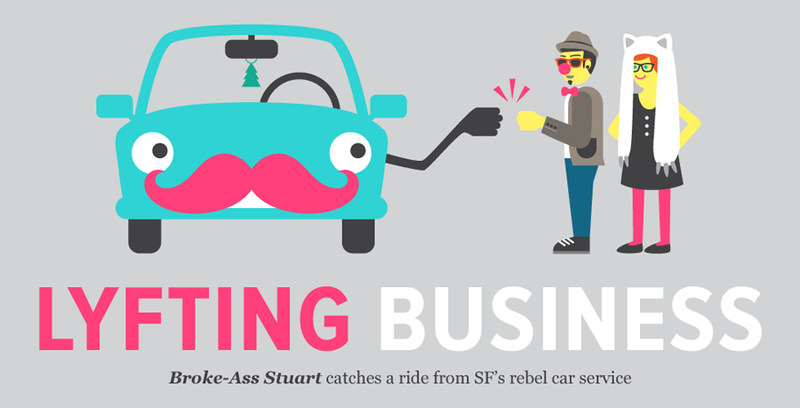 (Community Matters) Tensions are stretched & there’s no holding back the sharing economy. I’m sympathetic with my friends who abide by the rules & regulations, and the ground has shifted inalterably. I see it for the better. We’ve got to find a way for the two worlds to coexist. As peer to peer businesses allow anyone to become a retailer, sharing sites let individuals become a taxi service, boutique hotel, a bed & breakfast or a car-hire at any time with low transaction costs. Yes there are some risks and consumers are willing to accept these. Peer to peer sites and those who use them monitor & rank quality & safety. While there can be shortcomings, there certainly can be from existing rules & regulations as well. Especially in Austin’s taxi industry, intentions to limit competition (whether by the companies or drivers) went too far and have backfired. It’s too late to put this genie back in the bottle. Let’s focus on how we transition into this new world and find the mutual wins – citizens’ interests should rule. Lyft launches in Austin. Uber & Sidecar will do so too. Airbnb, Homeaway and many others are or soon will be providing individuals real sharing economy benefits.